A trip to Bhutan is like a step back in time, for a glimpse of customs and traditions that are fast disappearing from the rest of the Himalayan world. Our cultural tour of Bhutan combines the important villages and historic sites of western Bhutan, such as Paro, Thimphu, and Punakha, with a visit to the colorful annual festivals known as tsechus. Few travelers ever have the privilege of witnessing these traditional festivals, where elaborately costumed dancers perform dramas before hundreds of onlookers. Spending time with locals during these joyous celebrations is a unique privilege shared by only a few visitors each year. With optional day hikes along local paths, visits to impressive whitewashed dzongs, and immersion in Bhutanese culture, our trip into this magical kingdom is the complete cultural odyssey. Festival Tours in Bhutan are being a popular attraction to the visitors coming from the outer world. The power and beauty of the mountains is more impressive on foot than from any vehicle. 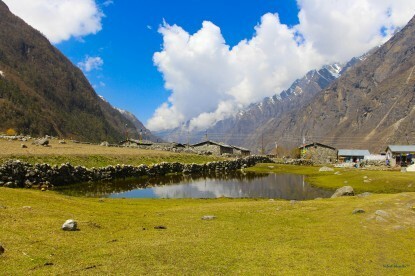 Whether you take a two-night trek around the Bumthang valley or walk for three days from Thimphu to Paro or take the eight-day trek to the base of Mount Jhomolhari, the views, villages, people and experience will be unparalleled. 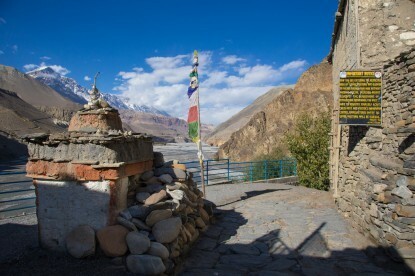 Trekkers at higher altitudes are invariably greeted by breath-taking vistas. 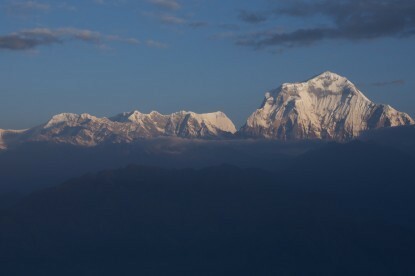 Few sites on earth can equal the first sunlight hitting a Himalayan mountain. Trekking during April and May in the Himalayas brings the deep reds and oranges of the rhododendron blossom. Pony Trekking provide a fascinating way to experience the nature and culture in Bhutan. For those who can't take the strain of daily hiking and those who want respite on long trekking , there are ponies to ease that burden. Pony treks are becoming increasingly popular. The landscape ranging from the plains of the valley to the gently undulating hills around and the mountains beyond can take you through some of the most diverse terrain that you can see in a few days on horseback. Ponies can be hired by the hour or for longer in Bhutan. We can alternatively plan either a full-length pony trek or short treks, depending on where you want to go and how long you want to be on the saddle. Short and easy rafting experiences for beginners or mad adventures for real freaks, you will find the right river for your desire in Bhutan. Besides one day trips Bhutanese rafting and kayaking agents also organize white water fascination in expedition style, combining several of the rivers/sections. Best times for River Rafting and Kayaking in Bhutan is March to April and November to December. River water levels in the months May to October will be high. During these times, many of the rivers mentioned here would not be feasible. Water levels in the winter months, January to February, will be low. The proposed biking journey will be over 17 Km. It is suggested that journey take off at Khuruthang and stay following the feeder road until Samdingkha where footpath suspension bridge exists. From Samdingkha the new trail follows mostly along the footpath at an average gradient of 10% until Punakha Dzong where the trail connects the asphalt road. The terrain topography of the new trail is generally steep exceeding 100% in some stretches. However, the trail is an up-gradation of the footpath which the terrain topography is therefore not much of a concern. After reaching Punakha Dzong, keep following the asphalt road along Mochhu until Khuruthang Town, a place to stretch the arms and spend a night at the cosy hotel. Rock climbing was first introduced in Bhutan in 1998. 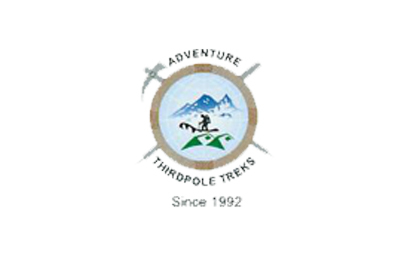 The Nose, a climbing rock ideally situated just above Bhutans capital Thimphu, offers 13 different safely bolted climbing routes in difficulty degrees from 4B up to 7B in lengths between 12 and 27 meters. The Vertical Bhutan Climbing Club welcomes every visitor to join in. The club provides climbing equipment and training if required. The Royal Thimphu Golf Course is a challenging nine hole (par 33 golf) course beautifully set up between Thimphus Tashichodzong and the views of spectacular mountains. The courses water hazards are man made and are strategically placed for a challenging game on the narrow fairways. A different set of tees for the back nine makes it a great double round of 18 holes. The restaurant at the golf course is said to be one of the best in Thimphu.